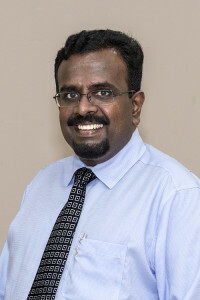 New Presidents have been elected for the Chinese Annual Conference (CAC) and Emmanuel Tamil Annual Conference (ETAC), while Trinity Annual Conference (TRAC) has re-elected its incumbent President for the next quadrennium, at their respective 41st Sessions in November 2016. 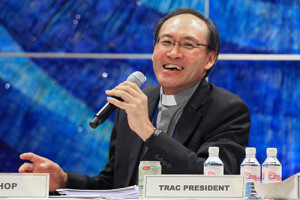 The CAC’s new President is the Rev Dr Gregory Goh Nai Lat, who was elected on the third ballot. Responding, he thanked God for His grace and mercy that allowed him to shoulder this responsibility despite his imperfections, and delegates for their encouragement and prayerful votes, hoping he would not disappoint them in what he is now entrusted with. 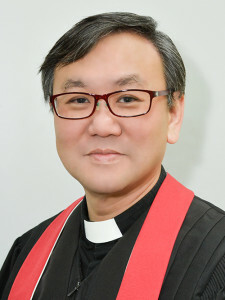 Mr Guan Yeow Kwang from Foochow Methodist Church was elected as CAC Vice-President, succeeding Ms Kwok Wan Yee from Charis Methodist Church, who was elected as Conference Lay Leader. 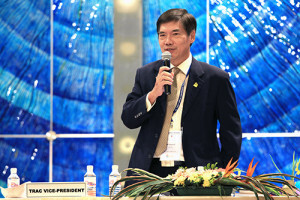 Mr Guan was formerly serving as the Chairperson of the CAC Board of Human Resource. 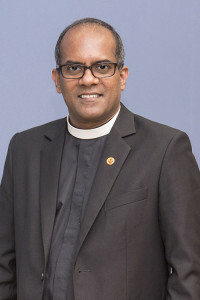 Mr Anton Moses from Ang Mo Kio Tamil Methodist Church was re-elected ETAC Vice-President, and Mr R. Selvathurai from Sembawang Tamil Methodist Church was re-elected as Conference Lay Leader. 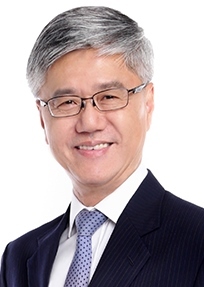 Mr Edmund E from Faith Methodist Church was re-elected TRAC Vice-President, and Mr Kim Seah Teck Kim from Ang Mo Kio Methodist Church was re-elected as Conference Lay Leader. 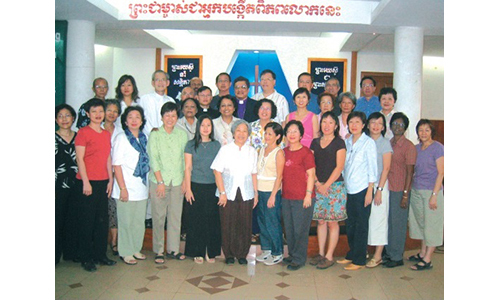 are the Editorial Executive and Editor of Methodist Message.